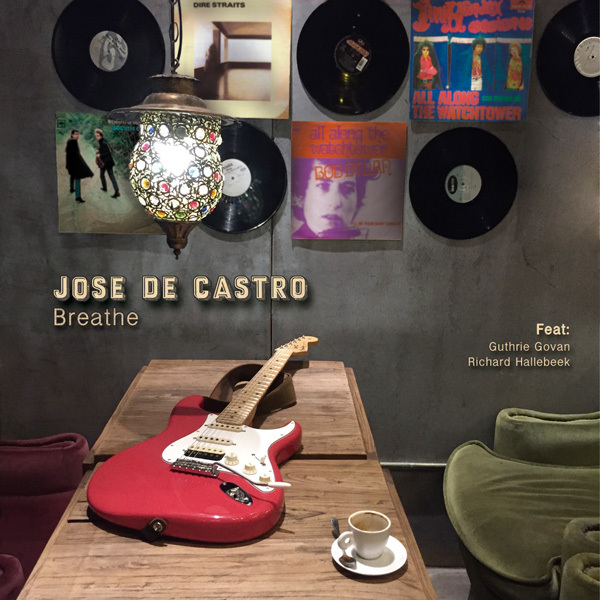 I would like to tell you that my new album “Breathe” is available. In this new job I have two super special guests, Guthrie Govan and Richard Hallebeek, that how is usually, plays AMAZING SOLOS. Of course, you can follow me in my YouTube channel. If you write in a magazine, radio program, etc… write with your information and I´ll send you a promo copy.